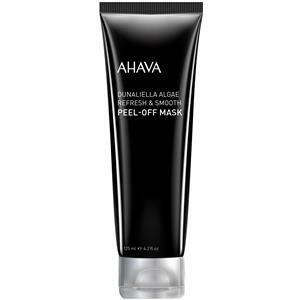 Ahava Geschenke & Sets Sets Mask Set Purifying Mud Mask 8 ml + Facial Mud Exfoliator 8 ml + Facial Renewal Peel 8 ml+ Extreme Radiance Lifting Mask 8 ml + Hydration Cream Mask 8 ml 1 Stk. 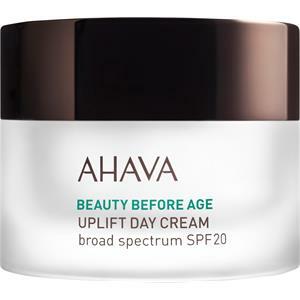 Ahava Geschenke & Sets Sets Sea Getaway Minis Age Control Even Tone Moisturizer Broad Spectrum SPF 20 15 ml + All In One Toner Cleanser 30 ml + Mineral Water Hand Cream Sea Kissed 20 ml 1 Stk. 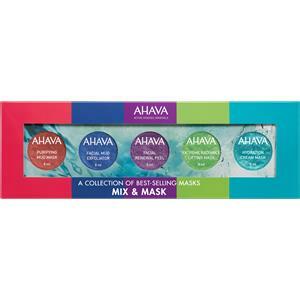 Ahava Geschenke & Sets Sets Sea-Soft Body Trio Mineral Water Body Lotion 100 ml + Mineral Water Hand Cream 100 ml + Mineral Water Foot Cream 100 ml 1 Stk. 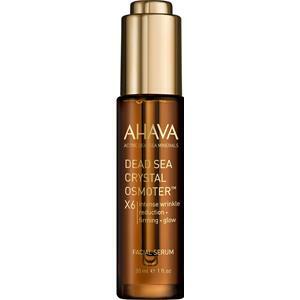 Ahava Geschenke & Sets Sets The Best Of Ahava Mineral Hand Cram Cactus & Pink Pepper 100 ml + All In One Toning Cleanser 30 ml + Purifying Mud Mask 25 g + Essential Day Moisturizer Normal To Dry Skin 15 ml 1 Stk. 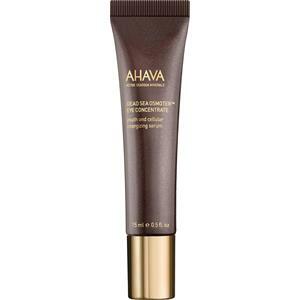 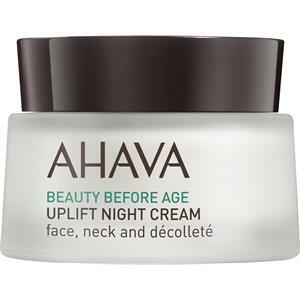 Ahava Gesichtspflege Beauty Before Age Eye Wrinkle Eraser 1 Stk.